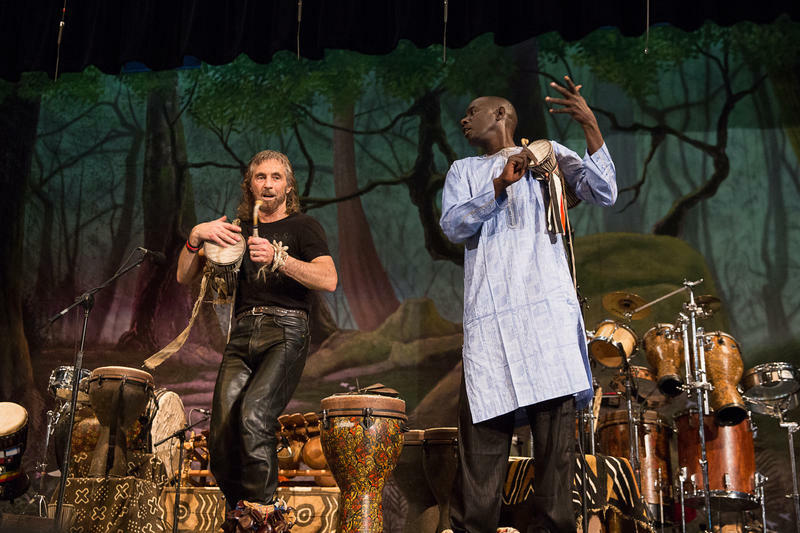 Samite escaped violence in his native Uganda in the wake of Idi Amin’s brutal reign and eventually built a successful music career in the U.S. Later in life, Samite traveled to refugee camps around the world to share his music with people who suffered from trauma. Now, Samite is telling his life’s story in a one-man play "Resilience," which premiered at the University of Saint Joseph earlier this year. 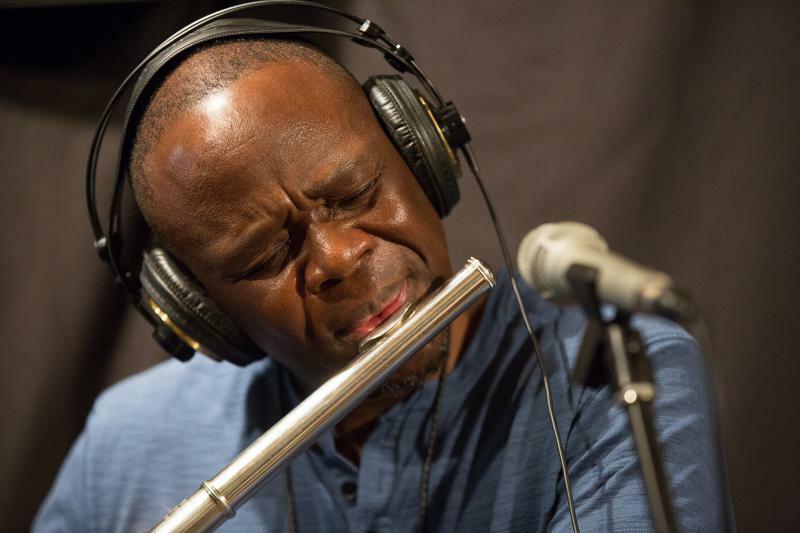 We talk with Samite about the play and hear him perform in our studio. Lydia Brown, Carlos Mejia, and Ryan Caron King contributed to this show, which originally aired on March 23, 2018.